Money is often the most neglected part in the conversations happening especially between the newly weds or those who are just about the board that train. However, it is indeed imperative to engage your spouse/ fiancée in all the financial decisions you make because now, it will be not about ‘mine’ or ‘hers’ but always ‘ours’. Understand the Financial Attitude of your Partner – Relationships often hit the wrong chord when the financial attitude of your partner clashes with yours. Ultimately, it turns out to be a fight between saver v/s spender. 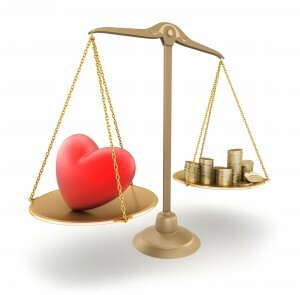 Spenders save only what is left after spending, savers save first and expend only the balance. So, do have a talk between yourself and maximise the happiness quotient by respecting both outlooks, by keeping savings and shopping spends in your budget. Discuss your Liabilities – Refusing to accept the liabilities of your partner is another major cause of clashes between the couples. However, one must consider the reasons behind the liability and then consider the debts as your joint enemy which is to be eliminated at the earliest opportunity. Also, the earliest days of marriage involve incurring of huge expenditures in terms of setting up the house for the ‘family’. 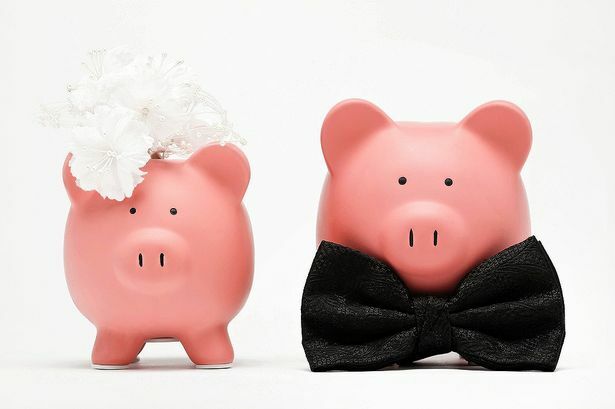 So, do make sure to start saving as soon as you get engaged for the early heavy expenditures. Nominations and Insurance – While the heart always thinks positive, one must not ignore fatal consequences of any unforeseen events. So, once married, don’t forget to nominate your spouse as nominee for your financial assets. Further, insurance is an important tool to cover the future risks. One must always take a term insurance with sufficient cover for self and spouse. Set your Goals Together – Since the couple sees their future together, they must also set their financial goals together. Setting goals for buying a house, car etc. or for family do help the couple plan their savings better. Ultimately, the final goal is have a debt-free, stress-free financial life. Share the Account details – Before closing the topic, this has to be another important thing. Majority of the families have a single person as the financial driver for the family and hence, most of the financial details remain confined with him/ her only. It thus assumes importance that you should keep your family/spouse involved in the financial decisions and also share the account details/ passwords etc. to access the accounts. I personally prefer making an excel spread sheet for passwords management. It is often said, “marriages are made in heaven.” But since there is no tangible currency prevalent in heaven, God could not fix the financial issues brought about by the change in relationship status. Hence, these have to be settled on this planet itself. CA’s think like that !